Android and iPad now ready to play! 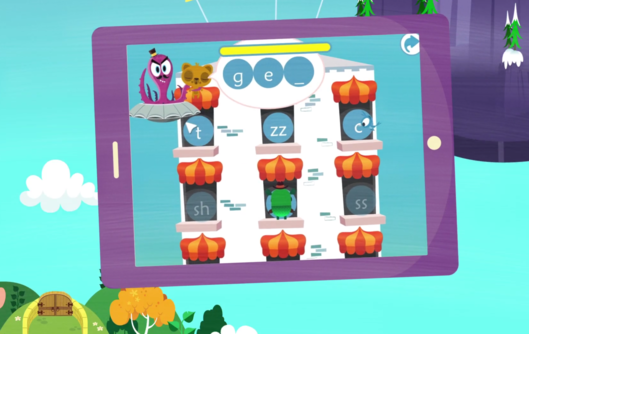 We’re excited to announce that Teach Your Monster to Read is now available for Android and iPad tablets as well as phones. All three games are included, covering 2 years of the reading journey. Connects and syncs to the online version of the game - great for teachers and students. Multiple player accounts are now available on one device. It is available on the App Store, Google Play and also Amazon. They are priced at £4.99/$4.99 and all profits from the app go back to the Usborne Foundation to create free online content and resources.